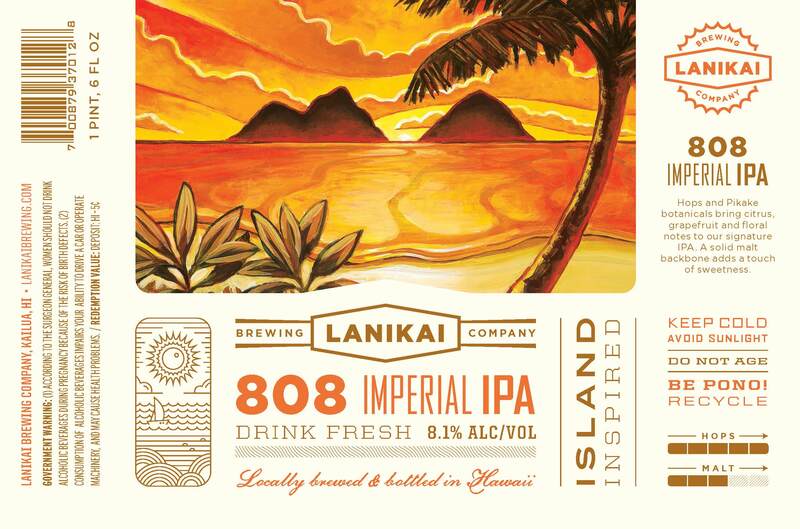 Lanikai Brewing Company is getting very close to brewing their first batch. Today, they announced the start of a Kickstarter campaign to help fund the build out of their tasting room. The $20,000 the campaign hopes to raise will be used to complete the on site tasting room that will include draft beers and a growler filling station. 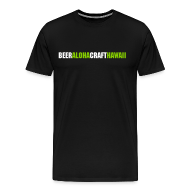 Lanikai is being built as a full production brewery, with the intent on packaging their beers in bottles to be sold at various retail locations around the island. A select number of kegs will also be distributed to bars and restaurants. 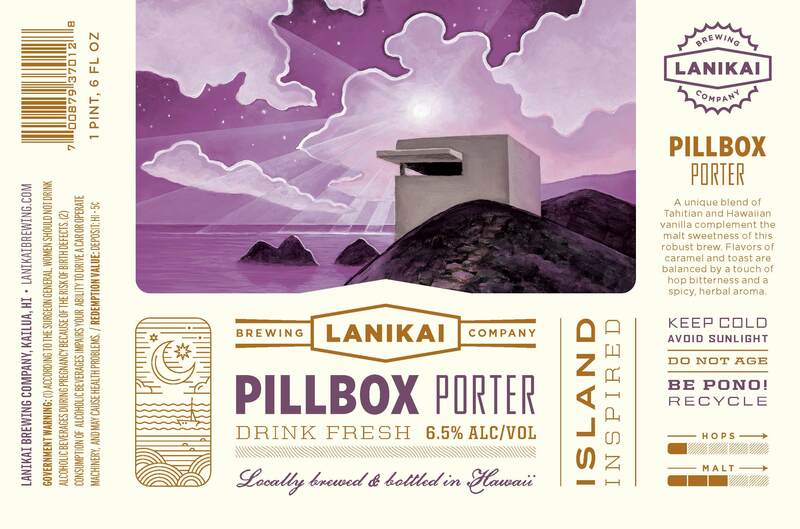 Along with the announcement of the Kickstarter campaign, Lanikai released the labels of their first two beers, 808 Imperial IPA and Pillbox Porter. 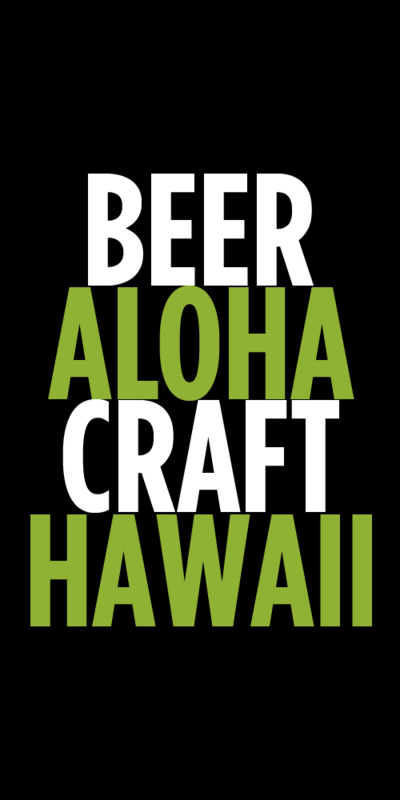 Tags: Hawaiian Beer, Lanikai Brewing Company. Bookmark the permalink. when is kahuhipa opening and will it be a tasting room and a pub?